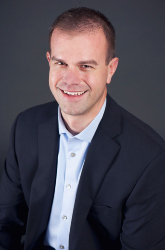 Ron Matthews knows what it takes to stay competitive in a changing market. With more than 30 years’ experience in running his own company, he has a diverse background in swimming pool construction. 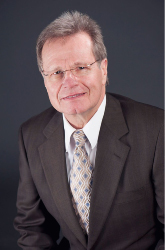 Ron’s a central Ohio native and a graduate of the Ohio State University, Ron has learned through the years what customers want and what it takes to stay successful in a changing economy. Our CEO does not spend time sitting in the office. Most days you will find him meeting with new clients and checking on the project of jobs. Chris Matthews is the President of Easy Living Pools. Chris grew up working in the business. He worked his way up the ladder starting out with the field crews as a teenager. Chris graduated from Franklin University with a B.S. in Business Administration in 2005. Prior to that, Chris earned an Associates Degree in Construction Management from Columbus State. Chris currently oversees daily production of all crews, as well as being involved in other management and sales aspects of the business. Anyone who meets Chris knows that he is a perfectionist. The attention to detail pays off because you know the job will be done right. Mark joined our team in 2016 and brings with him over 20 years of experience in the construction industry. During his career he has worked his way up the ranks and is very knowledgeable with the steps involved in installing a new pool. 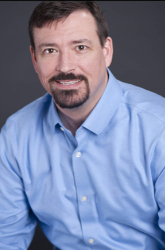 Mark's knowledge and experience will ensure your project is done right. 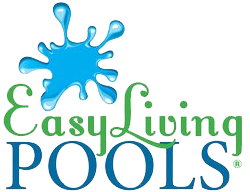 Rikie Elkins joined the Easy Living Pools team in 2016 as an Office Manager. 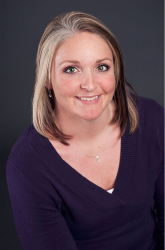 She oversees all accounts payables, receivables and other financial aspects of the company. Rikie is always looking ahead to the next month to ensure Easy Living Pools is working to meet its goals for the year and the jobs stay on budget. 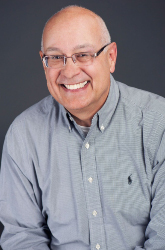 From his teen years doing pool maintenance, life guarding, and as assistant manager of his communities pool, Randy has had an affinity to water. He is another member of our team who is detail oriented and will visit the job site to ensure everything is meeting the customers expectations. Matt Smith joined the Easy Living Pools team in 2005. He is currently a supervisor of field operations. You will find Matt on site at our job helping crews ensure work is done to the highest of standards. 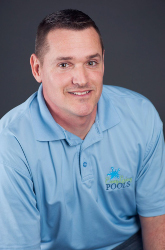 Matt has extensive knowledge in basic landscaping, irrigation systems, hardscapes, fiberglass and vinyl liner pool installation. 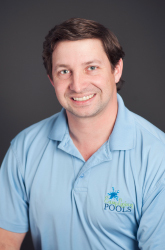 Brian is our lead designer for all landscape, swimming pool, and outdoor living projects. 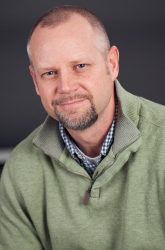 He brings over 16 years of experience to our team and is a registered landscape architect with the State of Ohio. His creativity and attention to detail helps our clients realize the potential of their outdoor living spaces.